It may be hard to believe, but Summer 2019 will be here before you know it! 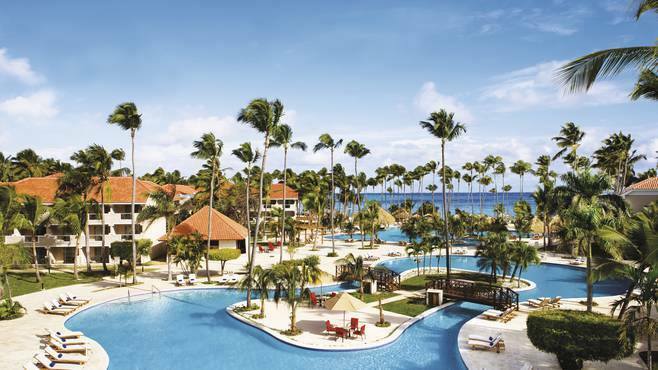 To take your mind off the frigid temperatures outside, we compiled a list of the top resorts in Mexico, the Caribbean, and Hawaii for your Summer 2019 getaway. Book your stay at one of these stunning properties by February 7th to enjoy up to $150 off! This offer is valid for air + hotel bookings with Enchanted Travel, for travel starting June 1st through September 30th. Keep in mind that the following resorts are just a few of the properties included in the promotion. Call us for more details and to see the rest of the participating resorts. 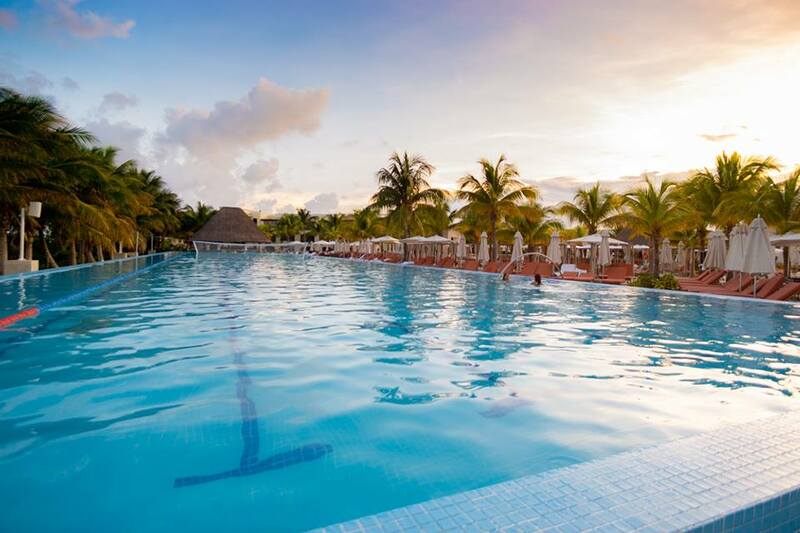 One of our favorite resorts from the Hard Rock brand is UNICO 20°87° Riviera Maya. This adults-only all-inclusive property has a unique cultural feel. Each space evokes Mexico’s past and present and you will find artisanal touches in every corner. This resort is very trendy and the entire property offers the perfect setting for Instagram-worthy pics. 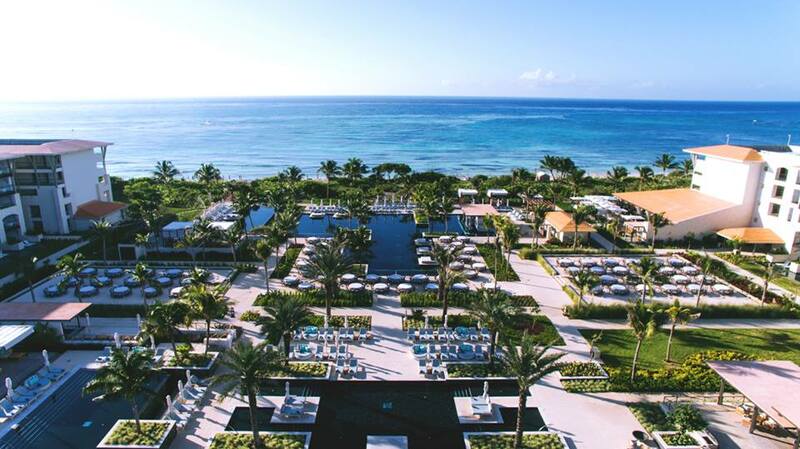 This is the perfect resort for honeymoons, groups, and even destination weddings. 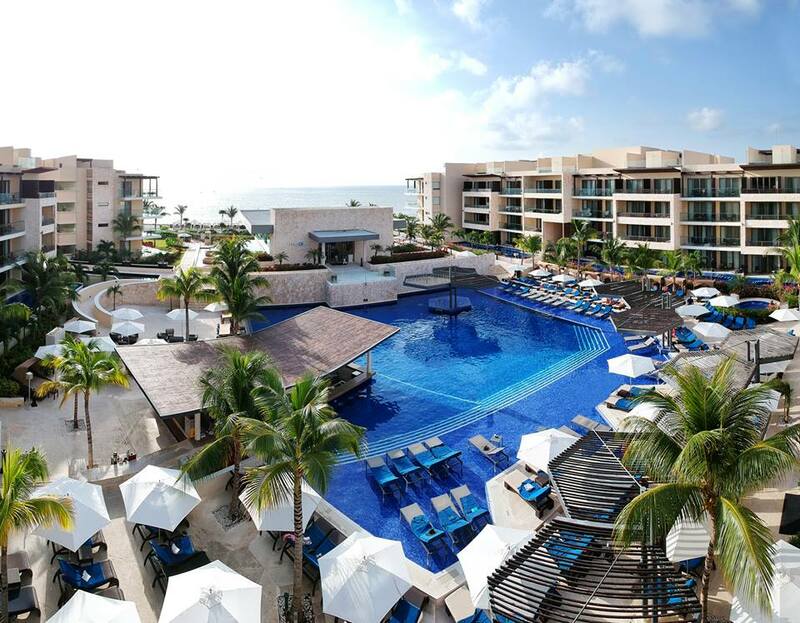 Another favorite resort of mine is Royalton Riviera Cancun Resort & Spa.This property is a bit off the beaten path, which is perfect for couples or families looking to get away. For those looking for an adults-only experience, book the Hideaway section. For the kids, the resort has an amazing water park located on site, and the adults will love the privacy in the Hideaway. This is an ideal property for destination weddings if you want more of an adults-only feel, but you also want the little ones in your family to attend the festivities. Our family recently stayed at The Grand at Moon Palace Cancun. This was a great property for a large group! It is actually an extension of the Moon Palace resort. The Grand also has a water park on site, and plenty of other kids-focused activities like mini-golf and virtual reality games. Adults will love the many pools to choose from, including party pools with fun swim-up bars and music, and quiet pools for reading and relaxing as well. 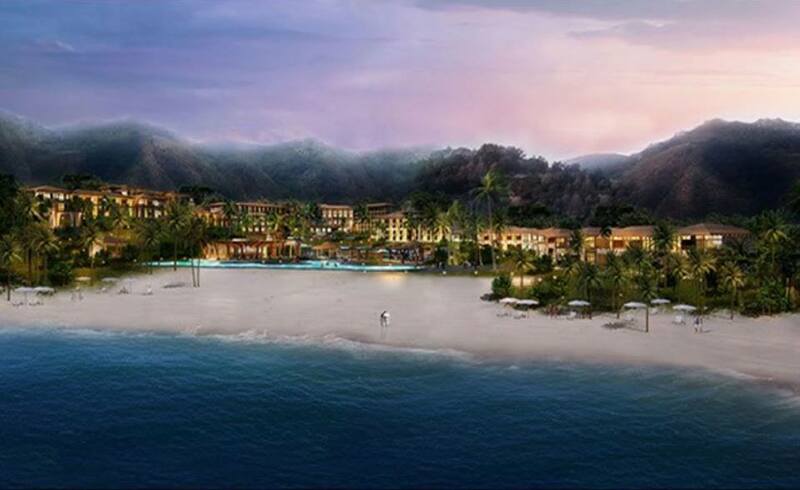 Although Costa Rica is actually located in Central America rather than the Caribbean, we included Dreams Las Mareas here because it is one of the hotels participating in the Summer 2019 sale going on right now. This 5-star property is the ideal place to stay for first time Costa Rica visitors. It is great for couples, families, and single and in a perfect location for exploring the vibrant country. It is located on Playa El Jobo in the Guanacaste region, which is one of the most beautiful beaches in the area. Maui is one of the most breathtaking destinations in the United States, if not in the entire world. 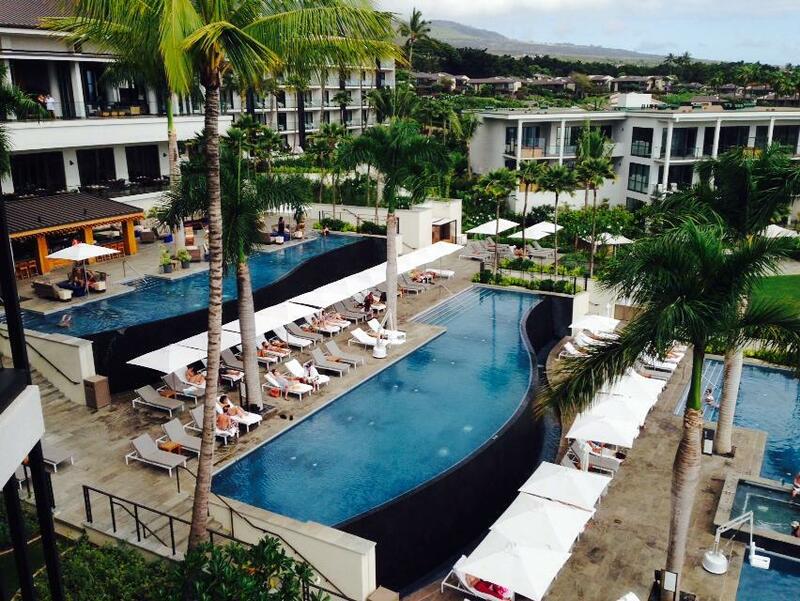 At Andaz Maui, you can expect luxurious amenities, personalized service, and a boutique atmosphere. They also have an incredible spa and several restaurants with delicious, healthy food. In addition, Andaz is perfect for both honeymooners and families. 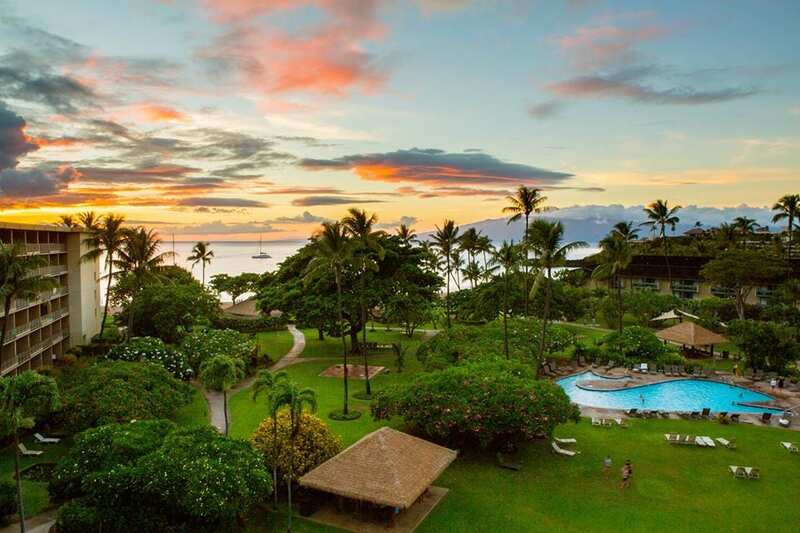 This budget-friendly Hawaiian resort is great for both families and honeymooners and is located on a world-famous beach. The charming setting is relaxed and comfortable, and the focus is on service. There are 2 full-service restaurants on the property, in addition to a convenient Grab-N-Go station for those wanting to hit the beach with their grub. Kids will love the whale-shaped pool in the middle of the property. In addition, there are plenty of other activities for kids and adults, plus a great spa. Call us today to hear more about our ‘Plan Ahead & Save Sale’, which is going on now through February 7th. You can reach us at 402-390-9291.